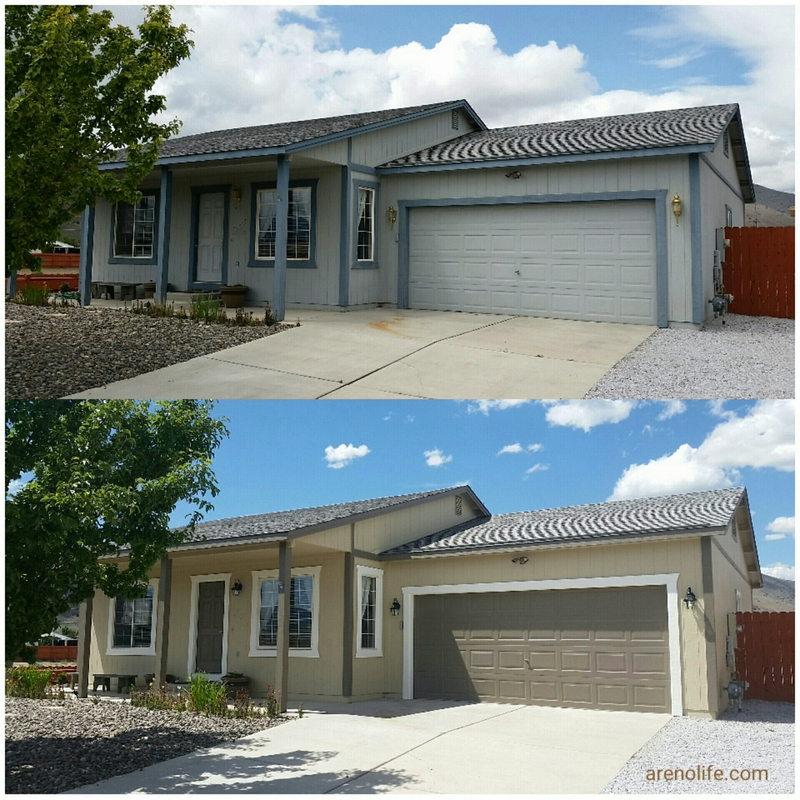 So my husband and I wanted to paint our house completely different colors than the current blue and gray-blue. We wanted more neutral colors and I was really unsure if the colors that I was thinking in my mind would look good in real life. So I went to the Benjamin Moore website and found their virtual paint your room app and it helped me out immensely. Making my decision was easier as I was trying to decipher between having white posts/trim vs brown posts on our porch. It was also nice to sit with the pictures for a couple of days before committing to the decision. Especially because I’m such a visual person and sometimes thinking out an idea is just not enough for me. 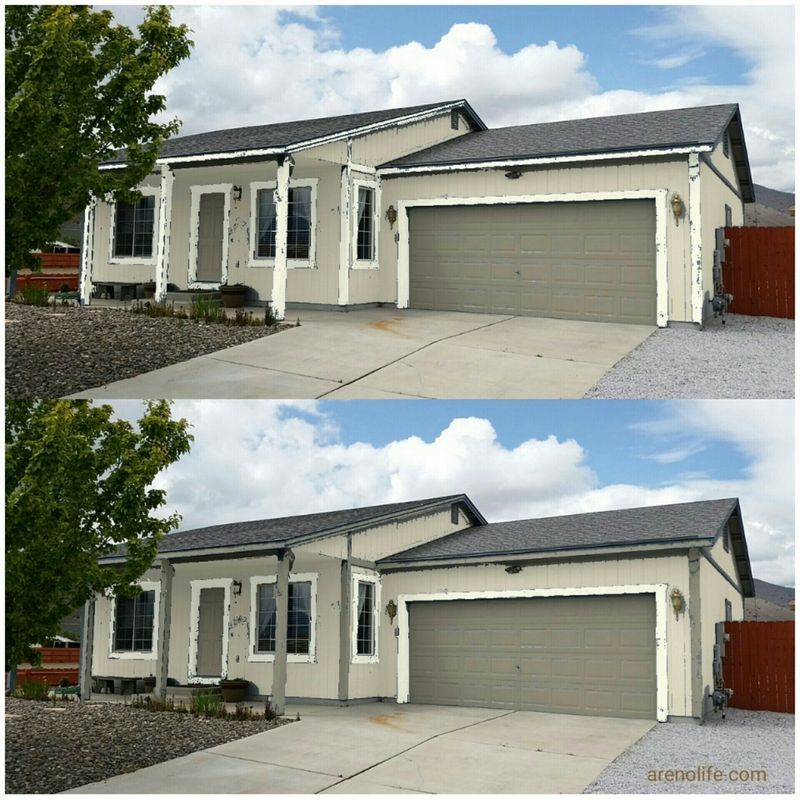 The other nice thing was we were able to use these pictures for the submission to our homeowners’ association for approval to make sure that there was no misunderstanding of what colors are going where and then we also used to this picture in order to show our painter. Hopefully this helps you out is well with your next project.